Picture of all 6 designs that are included in the set. Example below is shown with our #141 Lara Script Font - .5". This font is not included in the set, but can be purchased separately. 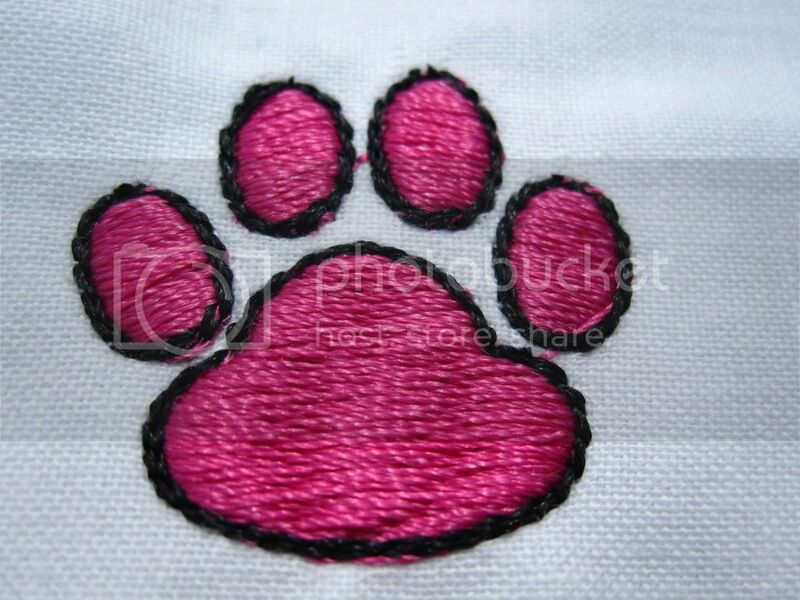 Picture below is the #3 Large Satin Fill with Outline design stitched out.